A flagging operation in Maryland. We’ve all been caught in stopped traffic due to a lane closure, or what we typically call a standard flagging operation. It’s frustrating to wait, but a well-devised traffic control plan can help improve the flow of traffic and minimize the disruption. At Flagger Force, we provide temporary traffic control through flagging operations to ensure the safety and traffic flow through road construction sites. We apply our experience and best practices to adapt to every jobsite, and we train every member of our traffic control team to anticipate traffic movements. They account for different types and volumes of traffic at different times of the day and week. Thanks to our safety-driven culture, we think about safety at all times, ensuring safe passage for the general public and safe working conditions for road construction crews and our own flaggers and workers. Time, date and frequency of your work: Will your job require a lane closure? 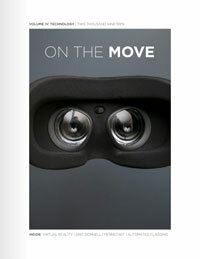 Will your job be mobile and require several setups and tear downs throughout the day? Will the work take place in an area that requires frequent changes in signage to address different road conditions as the work zone shifts to protect your workers? What part of the day and week will the work take place? Different parts of the day and week have changing traffic flow patterns that must be addressed with the appropriate types of flagger crews and work zone set ups for the correct traffic control. For instance, will the work take place on a roadway subject to heavy commuter traffic during weekday mornings and evenings requiring additional flagging resources? We know the right questions to be asking and once we understand the requirements of your jobsite, we can plan for how many flagman will be needed along with the necessary traffic control devices for the work zone to keep everyone safe and minimize the impact on traffic flow. Types of traffic: Different traffic patterns pose different challenges and risks to construction and work zone crews. In other instances, construction crews may be required to move equipment across the traffic lane. In standard flagging operations, our traffic control professionals stay in close verbal and non-verbal contact with other Flagger Force team members, as well as with the construction crew to ensure safe coordination of traffic control. When we all work together, we minimize the disruption to traffic and allow roadwork crews enough time to safely and efficiently complete their jobs. 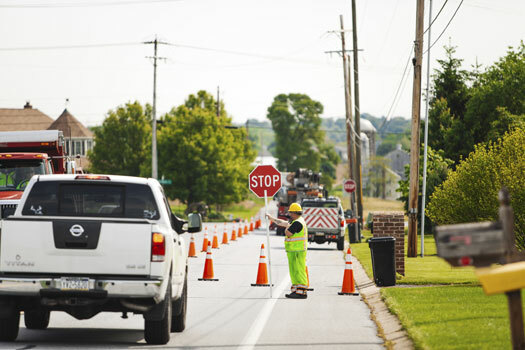 Legal requirements and practices: Standards concerning temporary traffic control services can vary from state to state. 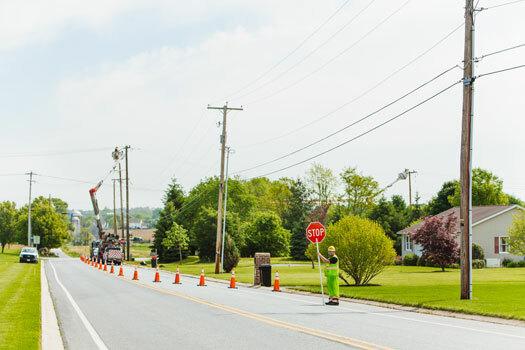 At Flagger Force, we are well-versed in the DOT requirements across the Mid-Atlantic region and can tailor our procedures and signage to all standards and guidelines. We set up our flagging operations to ensure it is within legal compliance and meets all safety standards of the traffic control for your specific project. We apply our experience and best practices to adapt to every jobsite, and we train every member of our traffic control team to anticipate traffic movements. We apply our best practices and industry-leading safety and quality approach to your flagging operation to offer a safe and efficient jobsite. We minimize the impact of traffic disruptions on local traffic, which in turn keeps the community happier and gives your road construction crews a more positive work atmosphere.